Dream symbols can be impressive in their variety of meanings, even meanings that the dreamer has no knowledge of. 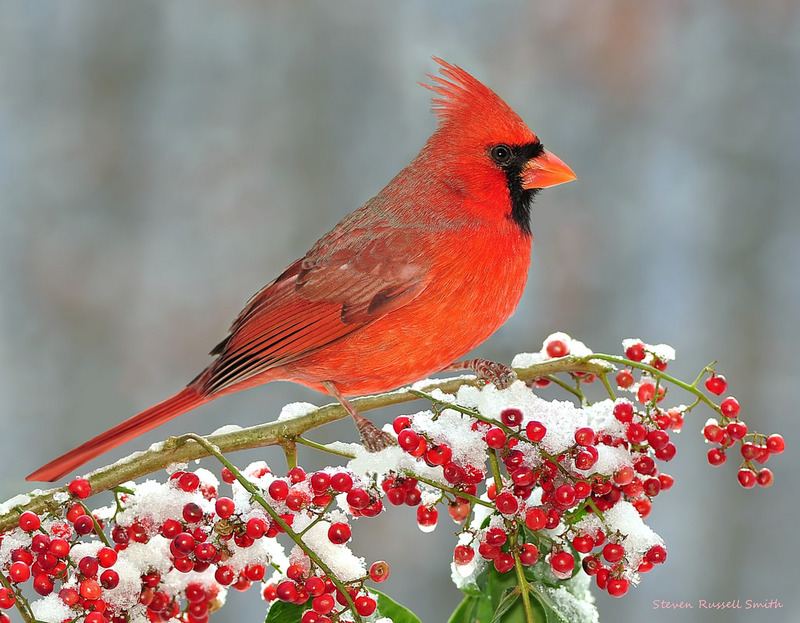 Recently I worked with a dreamer who dreamed of a male cardinal that flew into her picture window, and the number of meanings was astonishing, as we’ll see in a moment. Interpreting dreams starts with paying attention to the dream images one sees in the dream. Then the trick is to understand these images as metaphors because metaphor is the language of dreams. It is almost always enough to rely on the metaphoric meanings that one can think of in the moment. For example, if one dreams of a light bulb that is suddenly turned on, that is often a metaphor for a new, wonderful idea. Most people would come up with that association without having to think very hard. But with the cardinal dream, the dreamer went further. The first idea we had was that a cardinal refers to an official in the Catholic Church. With that image comes a sense of orthodoxy. But the more we thought about this symbol of a cardinal, the more ideas presented themselves. 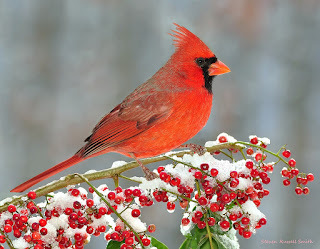 For example, the dreamer is an artist, so the brilliant red bird had special color significance to her. In addition, her husband is a sailor, so there was the idea of the four cardinal directions. There are the St. Louis Cardinals, so there was an association with baseball and a game. Cardinals are birds, and there was the image of something that soars. But then, this conscientious dreamer went to the trouble to look up the derivation of the word cardinal. It turns out that it comes from the Latin word cardinalis which is a reference to a hinge—like a door hinge. When we worked on the dream we were amazed to discover that every one of these possible meanings—including the one about the hinge which the dreamer had no previous knowledge of—had relevance to her dream. Here’s what we came up with: The dreamer, who is a painting teacher, is about ready to retire, and her personal struggle at the moment is to decide how traditional to be as she now pursues her own painting in her free time. In her heart of hearts she would like to be really adventurous. But part of her feels that her work would be more acceptable if she were less experimental. That conflict was perfectly expressed in her dream: Her artistic self, which was “flying high” hit an invisible barrier (the picture window) and got knocked down. The issue was to decide which “direction” to go. Much “hinged” on this decision. How “orthodox” did she want to be? And is there an element of “game playing” by even considering that last question, since her preference is to be experimental? We were both really impressed by all these meanings, and we invite you to offer your own insights and thoughts on this dream.